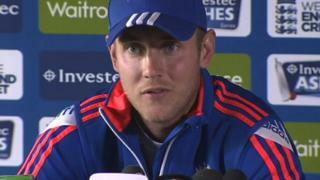 Stuart Broad says captain Alastair Cook's message to England ahead of the fourth Test is "it's all about us". 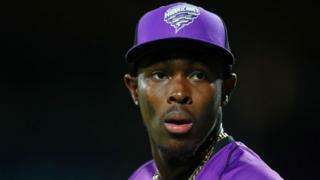 Bowler Broad says the squad have been encouraged not to worry about what Australia are doing and to focus on their own roles. The fourth Test at Trent Bridge in Nottingham begins on Thursday, with England leading 2-1 in the five-match series after their three-day victory at Edgbaston.